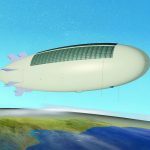 ← Can Giant Airships Accelerate to Orbit (JP Aerospace’s Idea)? Russian engineers are designing new advanced airships which may become a potent element of the country’s anti-ballistic missile defenses. On May 6, 1937, the German passenger airship Hindenburg crashed in the US during a docking attempt, dealing a critical blow to the public’s faith in this method of transportation. Airships have a considerable number of advantages: they can carry a considerable amount of payload over vast distances without landing; they can stay in the air for far greater periods of time than aircraft and helicopters and spend a lot less fuel in the process; and they’re very reliable. Also, airships don’t require runways for launch. 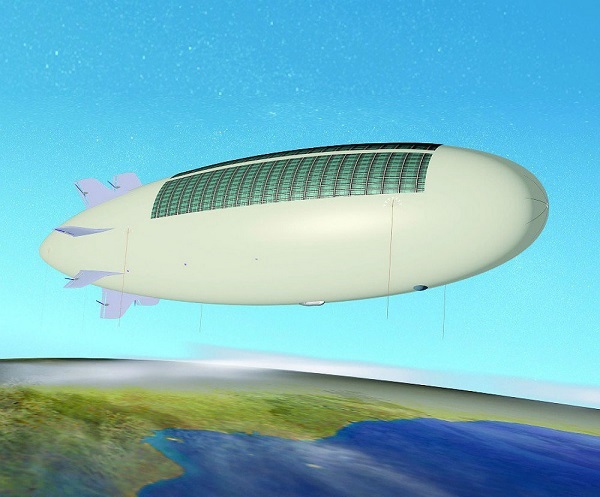 In 2015 Vladimir Mikheev, advisor to the first deputy head of Radio-Electronic Technologies Concern (KRET), revealed that the company started working on a new type of airship that may well become a full-fledged component of Russia’s early warning system. “The distinct advantage of an airship is its large surface area where you can install antennas. These locators could track ICBM launches and warhead trajectories. 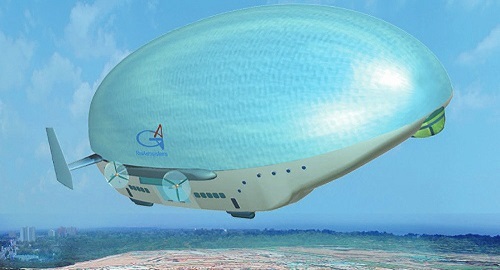 KRET is developing the electronic ‘payload’ while the airship itself is being designed by Augur-RosAeroSystems,” Mikheev told RIA Novosti. Furthermore, the airship’s high cargo capacity – Atlant’s largest modification is expected to be able to airlift up to 3 fully-equipped T-90 main battle tanks or 8 BMP-3 infantry fighting vehicles – make it a capable transport carrier. Berkut’s primary goal will be aerial photography, surveillance and communication, but the airship could also be employed for more militant pursuits like electronic warfare, target designation and air defense. This entry was posted in Airships, High Altitude Airships and tagged Atlant, Augur-RosAeroSystems, Berkut, Radio-Electronic Technologies Concern (KRET), RosAeroSystems. Bookmark the permalink.